The question of flu vaccination for healthcare professionals is an urgent and highly relevant one. After all, the devastating impact of flu is widely recognized, and flu vaccines are estimated to prevent thousands of admissions and millions of illnesses with current usage. At risk groups are well defined. Health care professionals work with the patients at risk on a daily basis. Annual vaccination is widely recommended to reduce the risk of healthcare acquired influenza. Why then is it so difficult to achieve influenza vaccine uptake levels in healthcare workers that would reduce or eliminate the risk of transmitting the disease? 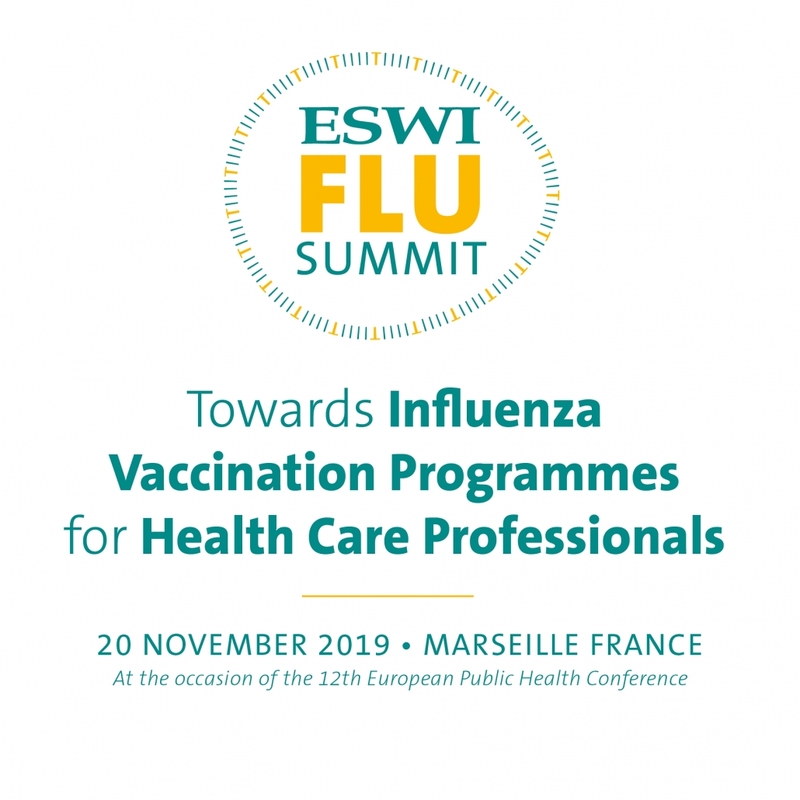 In the 2019 Science Policy Influenza Summit, ESWI will attempt to answer that question in close collaboration with its partner organizations. Together, we aim to develop a list of actions to stimulate the implementation of vaccination policies for health care professionals. Participation in the Science Policy Influenza Summit is free of charge, yet access will be limited to registered participants. Online registration will open soon. An easy-to-grasp summit report will be made available after the meeting. It will include a concrete set of actions to encourage the implementation of immunization programmes for healthcare professionals. This document will be distributed to the Influenza Community via ESWI’s database of 8,000 influenza advocates worldwide, as well as via ESWI’s partner organizations.